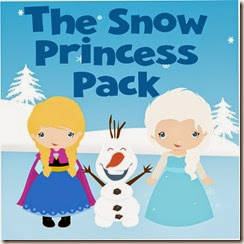 Help encourage your kids to read, use the toilet, do their chores, or any other task that needs completing with these fun and free Disney Frozen Inspired Reward Charts. I found myself needing some reward charts to use with my kids recently and whipped up these fun charts with their favorite disney (inspired) characters. My kids loved these Anna, Elsa, and Olaf charts so much I thought I’d share them with you! There is space to check of 20 items. There are two charts per page. You can use them with stamps, stickers, markers, etc. 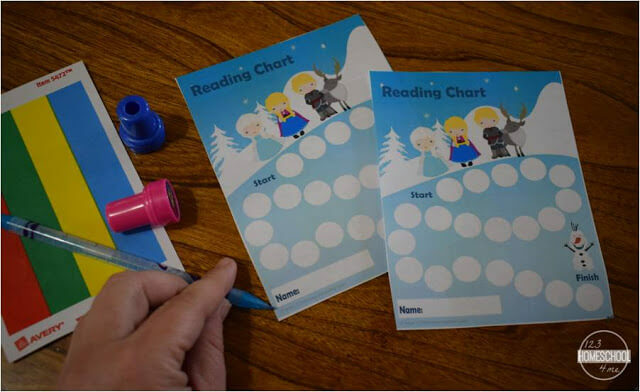 HINT: To save on printer ink just laminate the charts and use repeatedly with dry erase markers. This is not a licensed Disney product. I am not affiliated with or sponsored by Disney Enterprises.